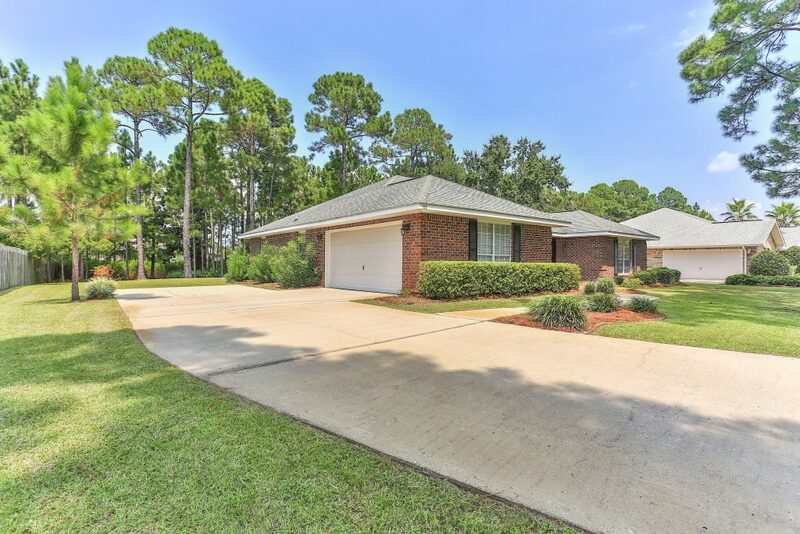 The Beach Group is proud to represent the sellers of this 3 bedroom home that is pending on Shipwreck Road in Santa Rosa Beach. 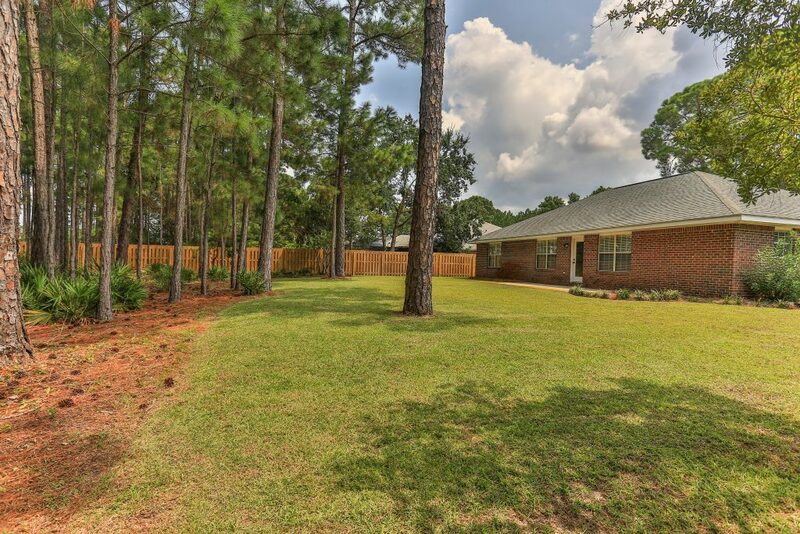 This 2,039 square foot brick home boasts a large lot with mature landscaping and a large driveway with a two-car garage. The large private backyard is the perfect place to entertain guests. 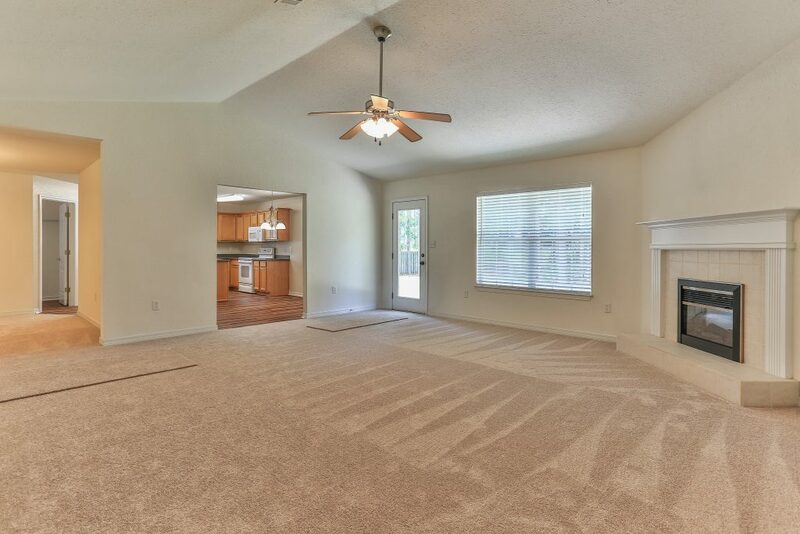 Offering an open concept floor plan with new flooring throughout, this home features a fireplace and high ceilings. For more information on property available in Santa Rosa Beach or along Scenic Highway 30A, contact The Beach Group today! 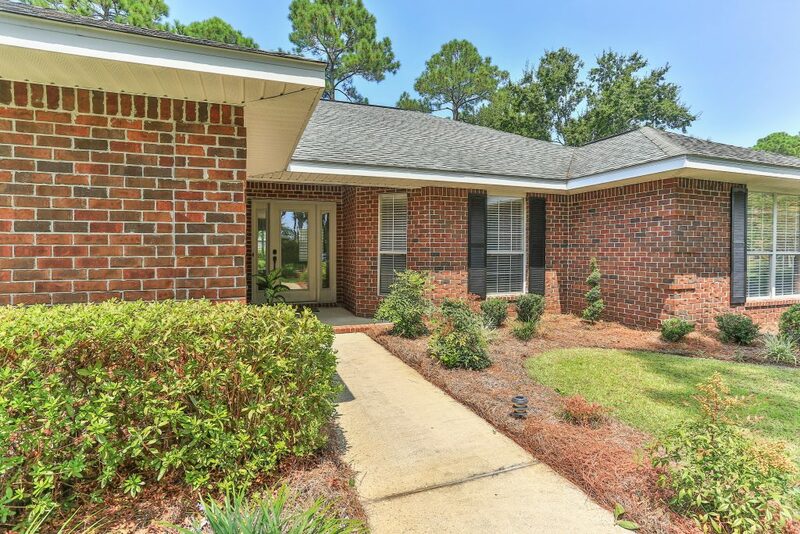 This entry was posted in Communities, Homes for Sale, News, Santa Rosa Beach, Under Contract. Bookmark the permalink.